Camas/Washougal Area – GENERAL PRACTICE for “Sail”! 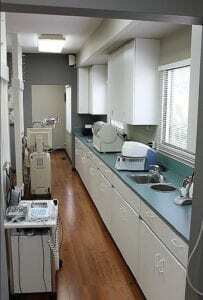 This attractive general practice is located in the Camas/Washougal area. The practice was started in 1988 and has been in its current location for the past 32 years. The highly visible, 2,844 square foot, 2-story building has 5 fully equipped operatories, with room for 1 additional operatory. 2018 collections were $949,781 on 6 hygiene and 4 doctor days. 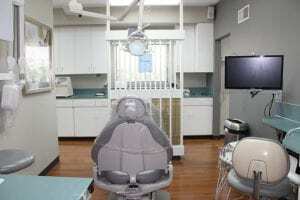 The practice utilizes Dentrix software and charts and x-rays are digital. There are approximately 1,500 active patients. 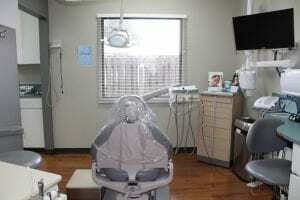 The clinic is 2,844 square feet and has 2 levels. It is attractive, light, open and spacious, with an extra large basement. 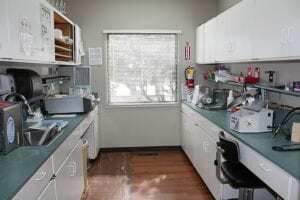 There is a private doctor’s office/consultation room, an inviting reception area, front desk with 2 work stations, 5 equipped operatories (1 potential), an oversized basement lab and staff lounge, roomy sterilization room, and a private parking lot with 6 spaces. 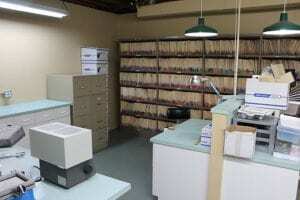 There is ample space and storage throughout the facility. The building is owned by the seller, who will be offering an attractive lease and right of first refusal to the new practice owner. There are currently 1,465 active patients, with an average of 10.5 new patients per month. The practice does very little marketing, which presents opportunity for the future owner. Collections in 2018 were $949,781 on 6 Hygiene and 4 Doctor days and the adjusted net income was $381,753. The 3-year average collections are $914,284. The buyer’s expected net income after debt payments is $276,669 at the current production level.